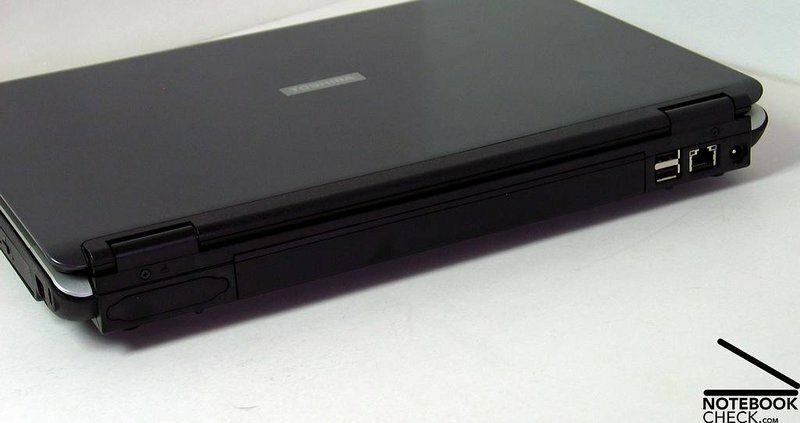 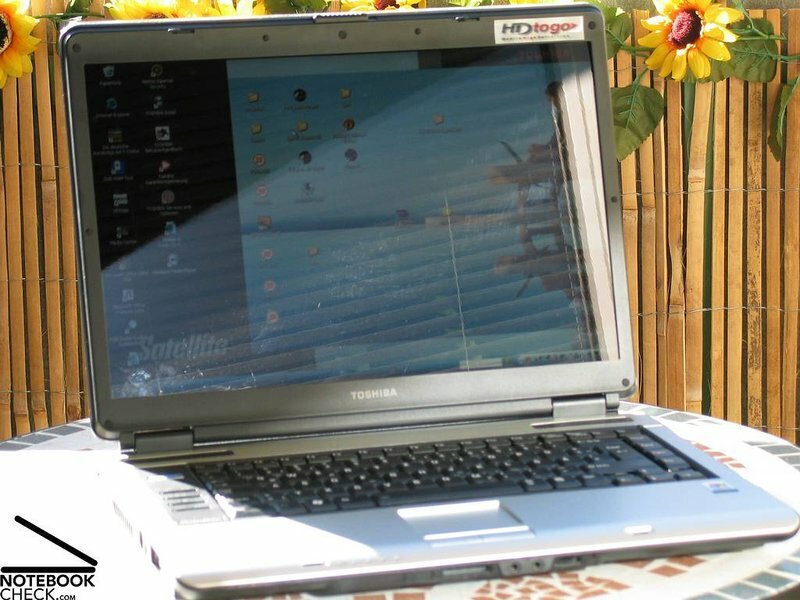 Toshiba's Satellite A100-062 is a decent laptop, and you could grab a bargain online (check out the bargains below). 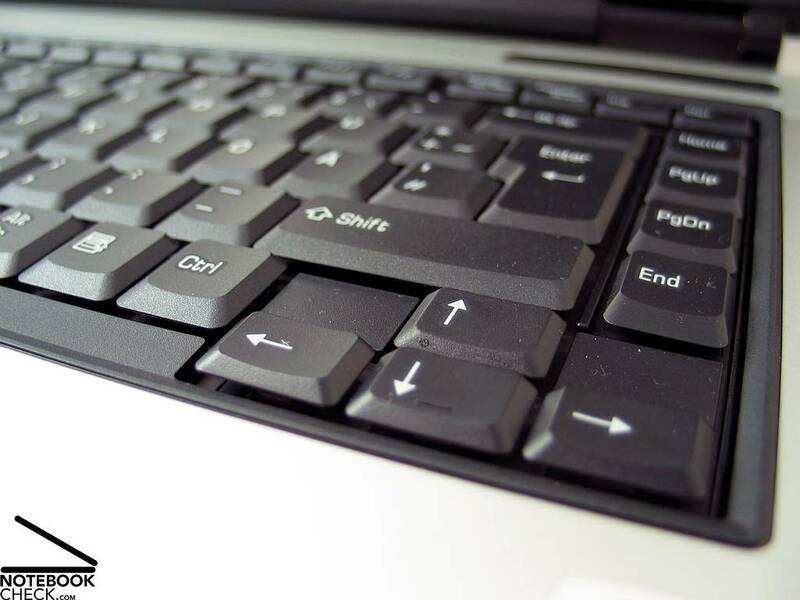 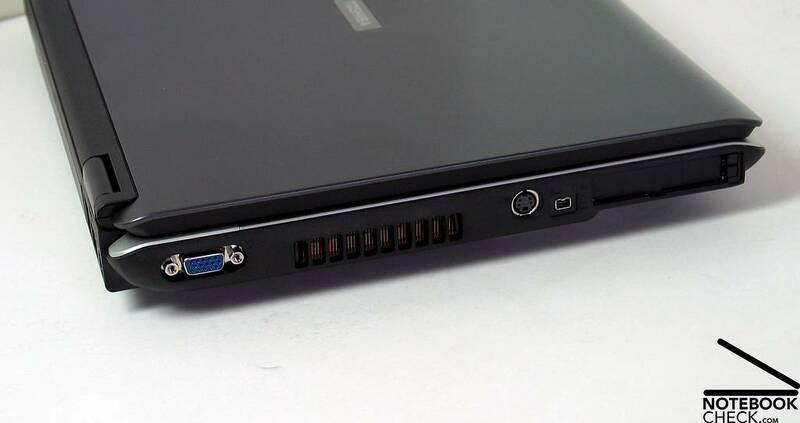 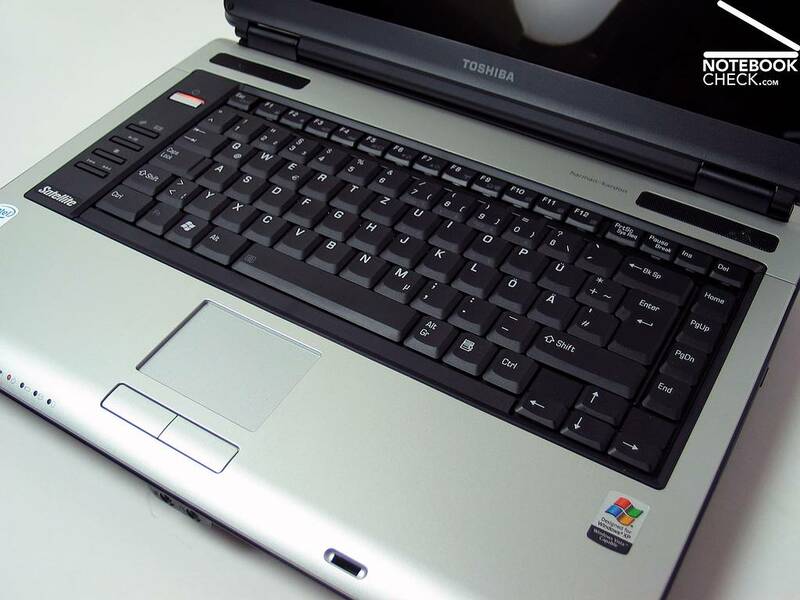 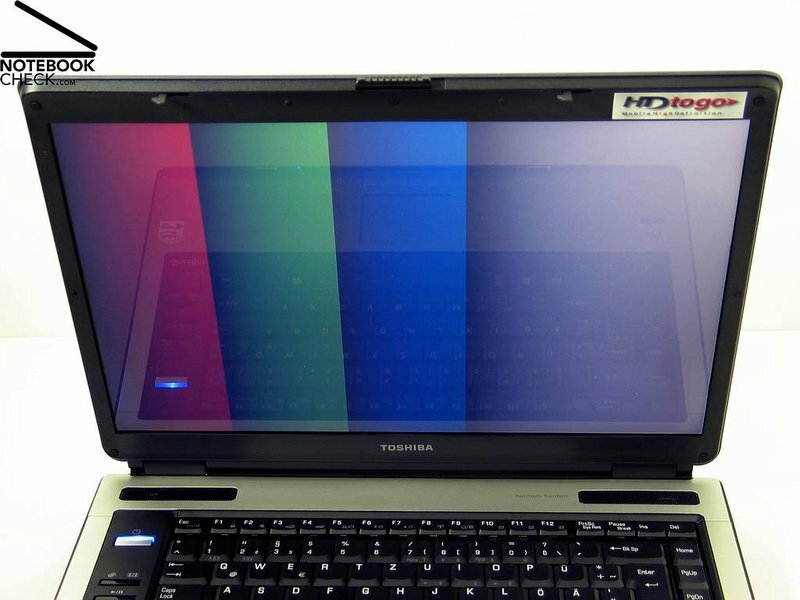 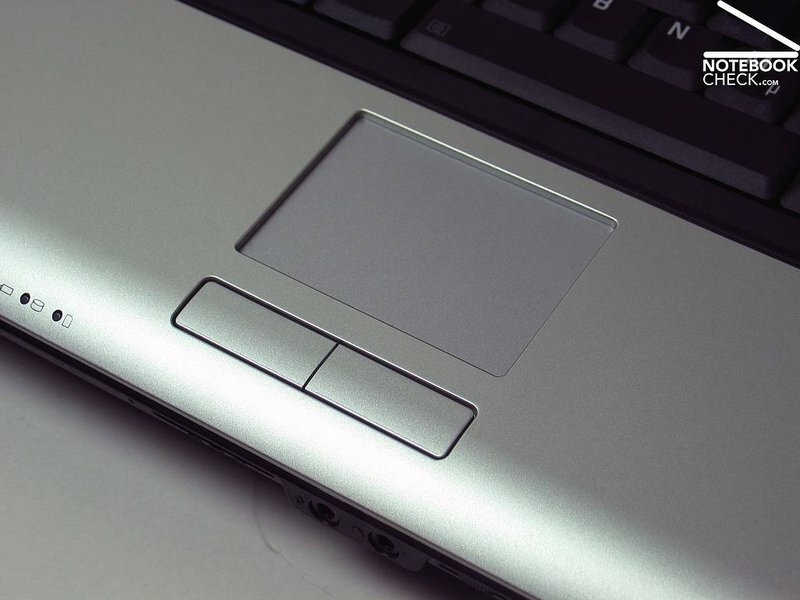 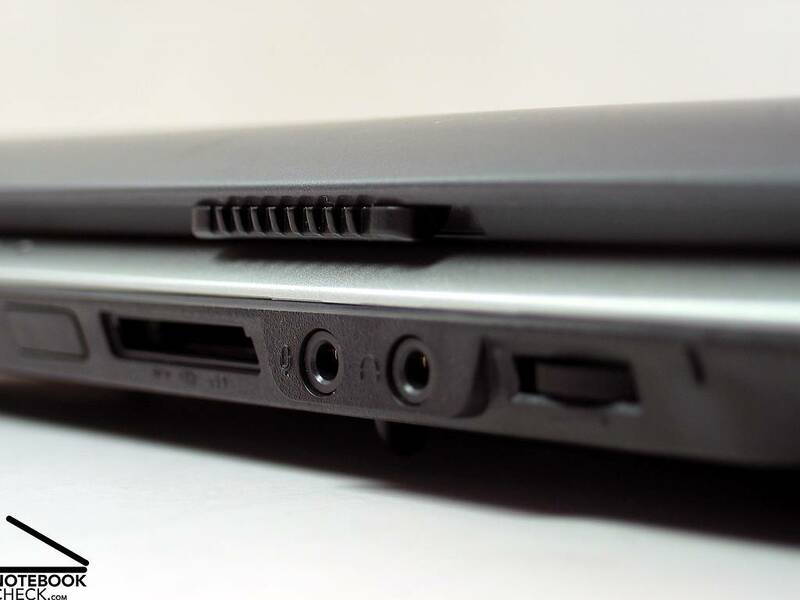 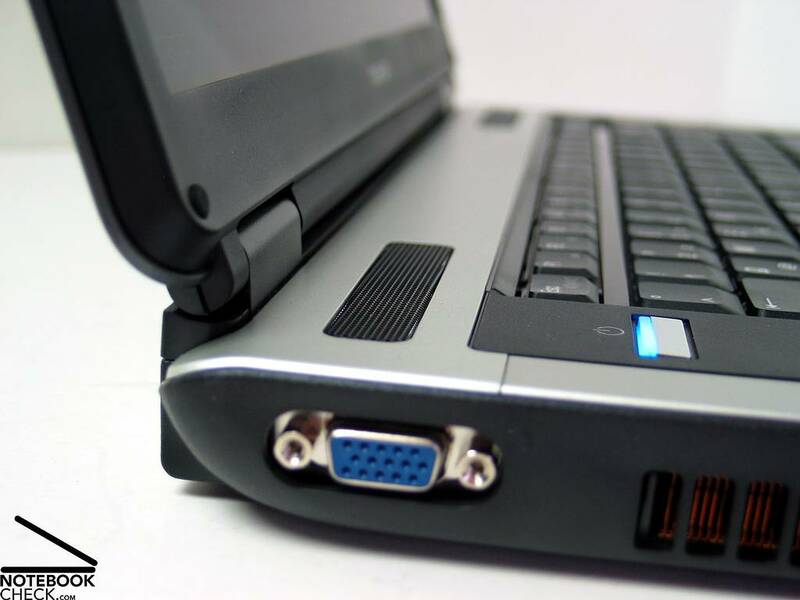 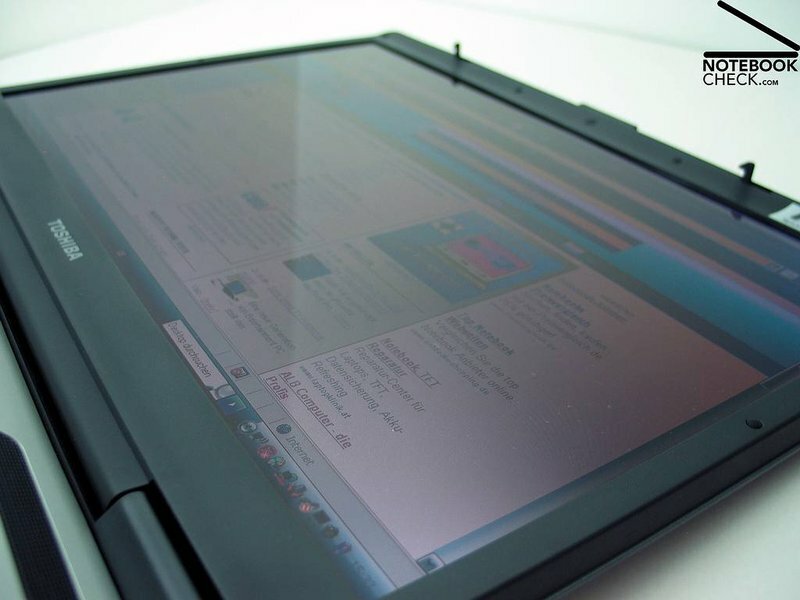 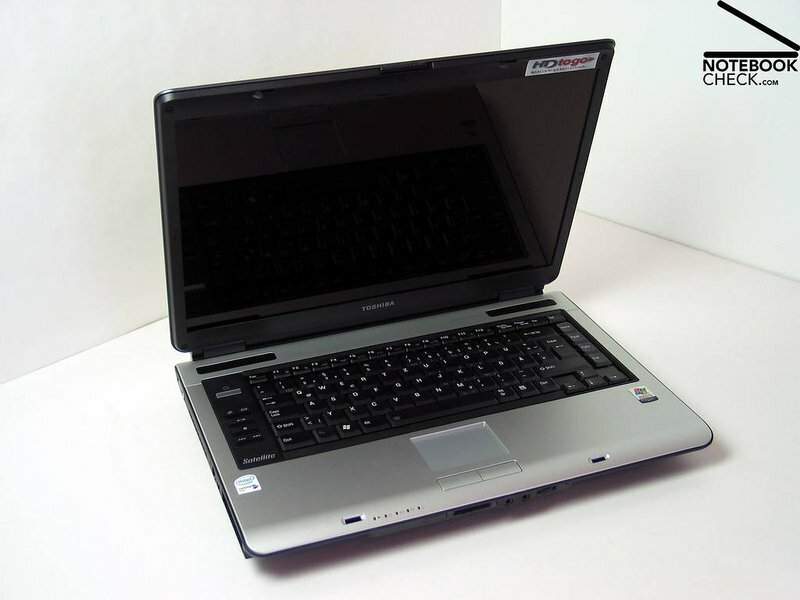 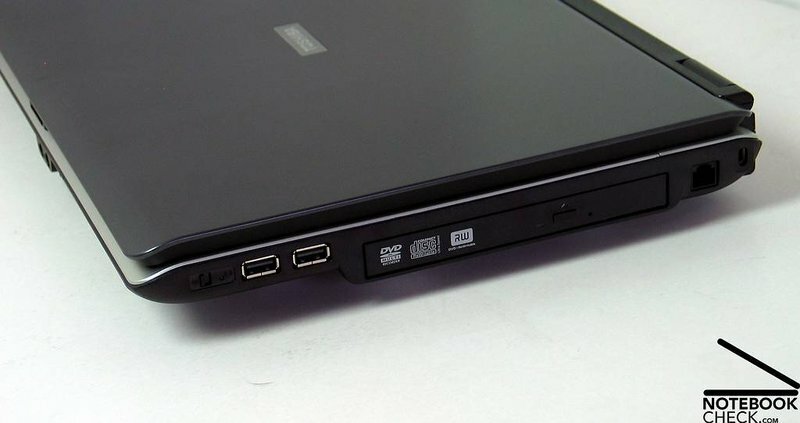 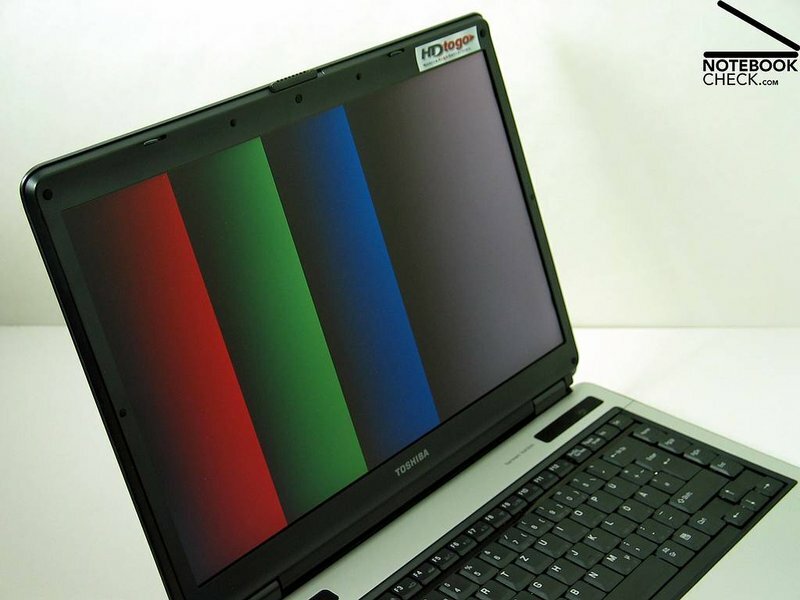 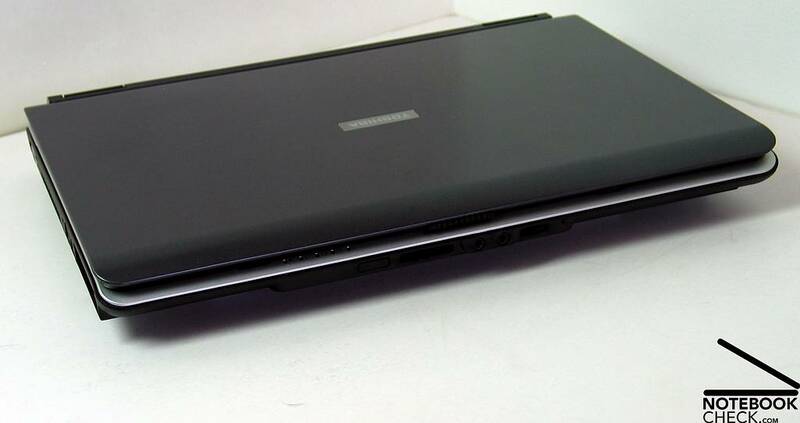 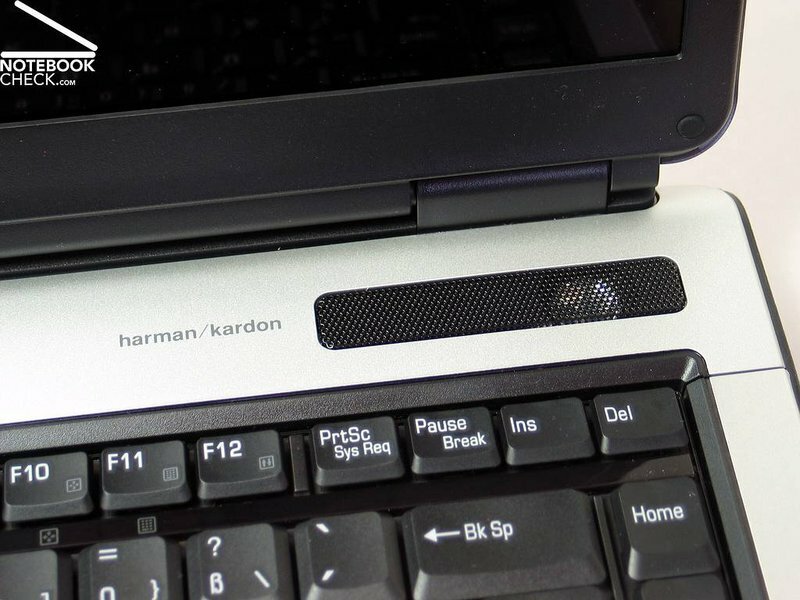 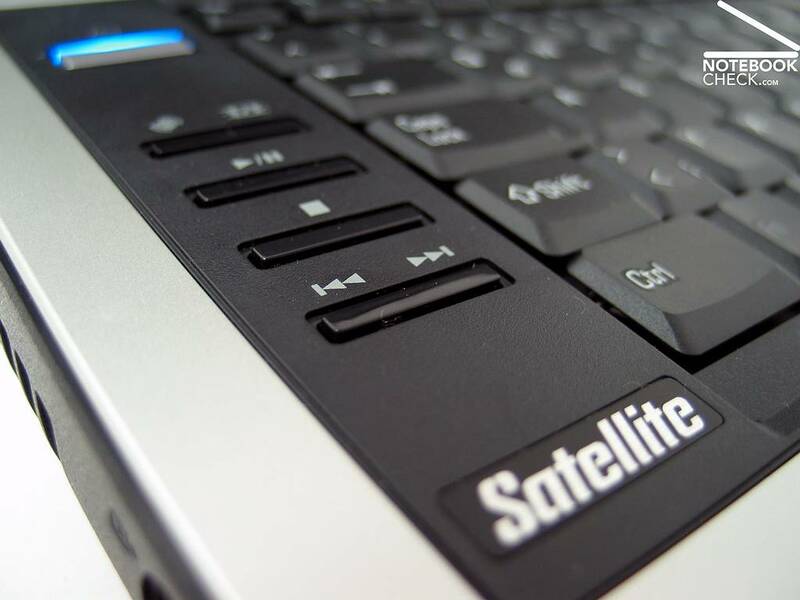 But we weren't convinced with the Toshiba Satellite A100-062's feature set or general performance. 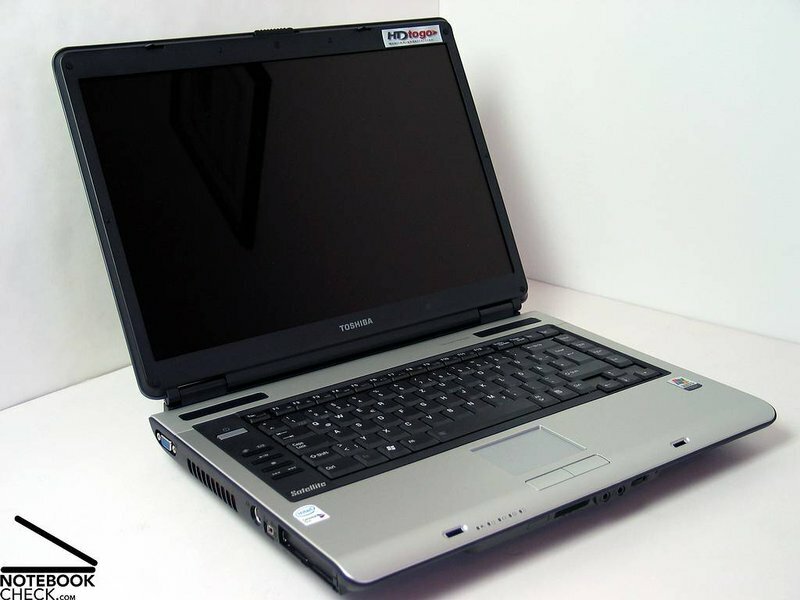 T5200: » Further information can be found in our Comparison of Mobile Processsors.